The Japan Market Expansion Competition (JMEC) is a business training programme in Tokyo centred on a business plan writing competition. The dual objectives of the programme are to strengthen the skills of up-and-coming executives while assisting foreign companies doing business in Japan. JMEC is supported by 18 Chambers of Commerce in Japan. Special Offer: JMEC is offering a 5% off the production of a market analysis and a business plan to enter or expand in Japan. JMEC provides a market analysis and business plan to enter or expand in Japan’s huge economy. For 20 years, JMEC has helped companies plan for market entry or Japanese business expansion. 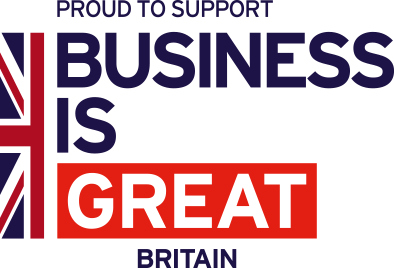 The British Chamber of Commerce and 16 other chambers sponsor JMEC which has created 177 reasonably priced business plans for clients including Dyson and Lloyds TSB. This appeals to SMEs considering the Japan market. A team of 4-7 JMEC programme participants will perform market research and analysis to develop a market entry business plan for you. The fee is very reasonable and British companies applying through the Export to Japan website receive a 5% discount on their project. JMEC participants are English-speaking business professionals—Japanese and foreign nationals—working in Tokyo, who join the programme to learn new business skills. They have diverse professional backgrounds—engineering, accounting, sales, etc. Each programme has 15-20 different nationalities. • Diverse professional and multi-national JMEC teams generate fresh ideas and ‘out-of-the-box thinking’ to shed new light on business issues. • JMEC teams provide independent analysis unfettered by in-house resource constraints and/or perspectives. • Experienced senior consultants review and critique each business plan. • The cost is substantially lower than commercial consultants. See www.jmec.or.jp for more details.